Joe Bourne's Brain Dump Blog! 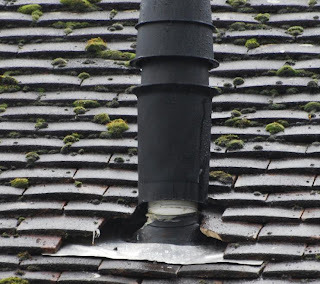 : Viessmann Boilers - Beware of bad installations! So i had a new Viessmann Vitodens 100 30kW Combi boiler installed in my loft, and tonight i had it removed under Police supervision! I didnt even get a chance to try the boiler as the Viessmann trained installer (who shall remain nameless for legal reason) made such a mess of the installation that i refused to pay him! 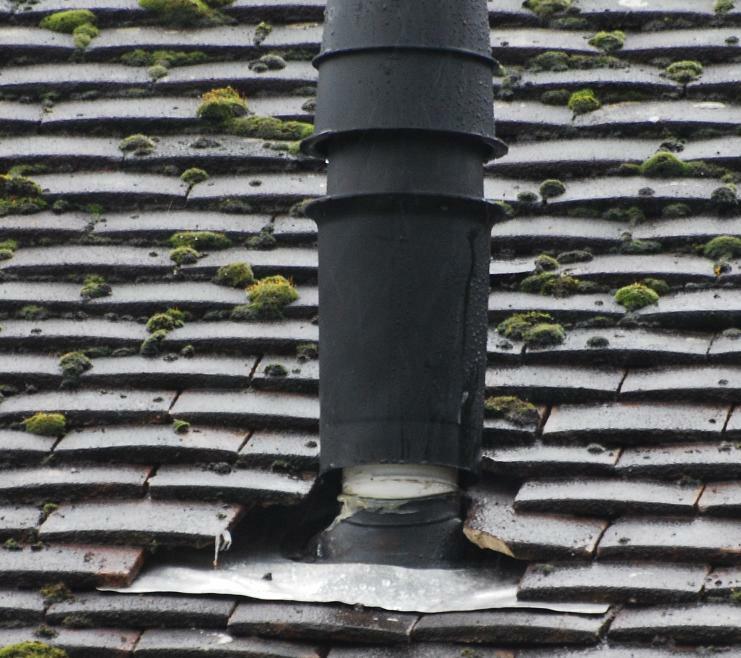 "As discussed it is essential that you pursue your complaint with GAS SAFE and request that they carry out a site inspection as a matter of priority." 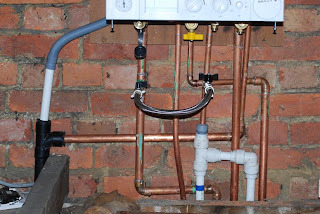 And when the inspector from the Gas Safe Regisiter saw the installation, he deemed it unfit for purpose and disconnected the whole house from the gas supply as it was leaking!! Even Viessmann themselves apologised for the "inconvenience" but were unwilling to assist as it was an issue between myself and the installer. It all came to a head last Sunday when the Viessmann trained installer whos details are listed on the Viessmann website as a prefered installer turned up on my door step brandishing a plumbers wrench, assaulted me, and then proceeded to rip out all of my gas pipes!! Naturally I had him arrested for assault, something that Viessmann dont seem to care about as so far they have chosen not to respond to my emails. 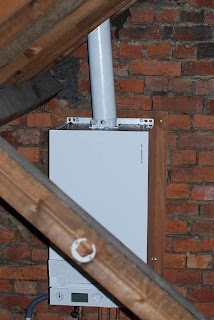 Viessmann Vertical Flue System.. pretty! Viessmann Vertical flue system - not so vertical!